Littelfuse PolySwitch LVR and LVB Line Voltage Rated Devices help protect electric motors and transformers used in commercial and home appliances from damage caused by mechanical overloads, overheating, stall, lost neutral, and other potentially harmful conditions. The LVR and LVB devices of polymeric positive temperature coefficient (PPTC) devices include components that are rated for line voltages of 120VAC and 240VAC, for up to 2A of operating current at +20°C. They help protect against damage caused by both overcurrent surges and overtemperature faults. 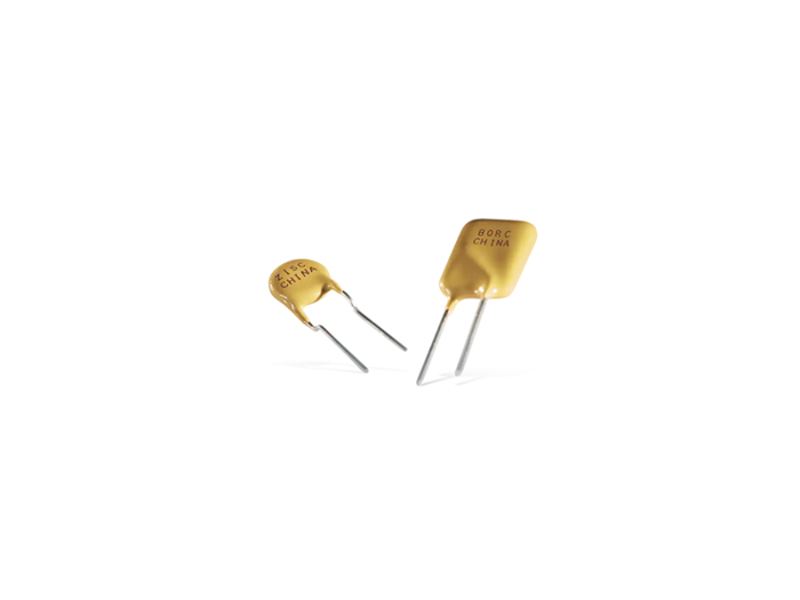 They also offer low resistance and are compatibly sized with fuse solutions. Unlike traditional fuses, PolySwitch devices do not require replacement after a fault event. After power has been removed and the overcurrent condition eliminated, the circuit is restored to normal operating condition. Compared to bimetal breakers, they offer greater flexibility, longer lifespan, and lower electromagnetic interference (EMI). The PolySwitch LVR devices’ resettable functionality and latching attributes make them a reliable, cost-effective circuit protection solution for both intermittent- and continuous-operation motor applications. Their low resistance, fast time-to-trip, and low profile help circuit designers provide a safe and dependable product, comply with regulatory agency requirements, and reduce warranty repair costs.